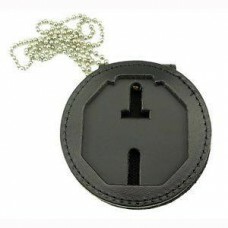 Perfect FitUniversal Round Belt Clip with Pocket and Chain Style # 715-R-PCWith pocket clip and 30” .. 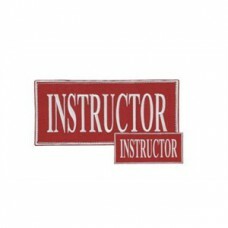 Product Description Embroidered Instructor Patch, Red with White lettering Be Safe on.. Product Description Embroidered Police Patch, White Letters on Black Help avoid frien.. 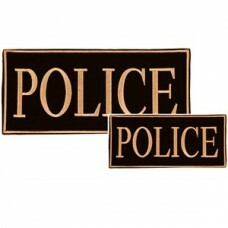 Product Description Embroidered Police Patch, Gold Letters on Black Background Help a.. 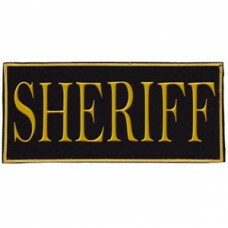 Product Description Voodoo Tactical Law Enforcement Patches, SHERIFF, Black Lettering on OD .. 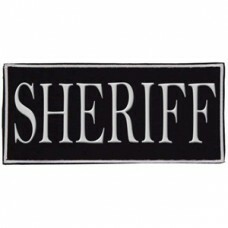 Product Description Embroidered Sheriff Patch, White Letters on Black Background Help.. 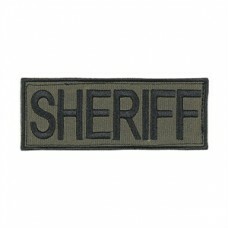 Product Description Voodoo Tactical Law Enforcement Patches, SHERIFF, Yellow Lettering on Black ..